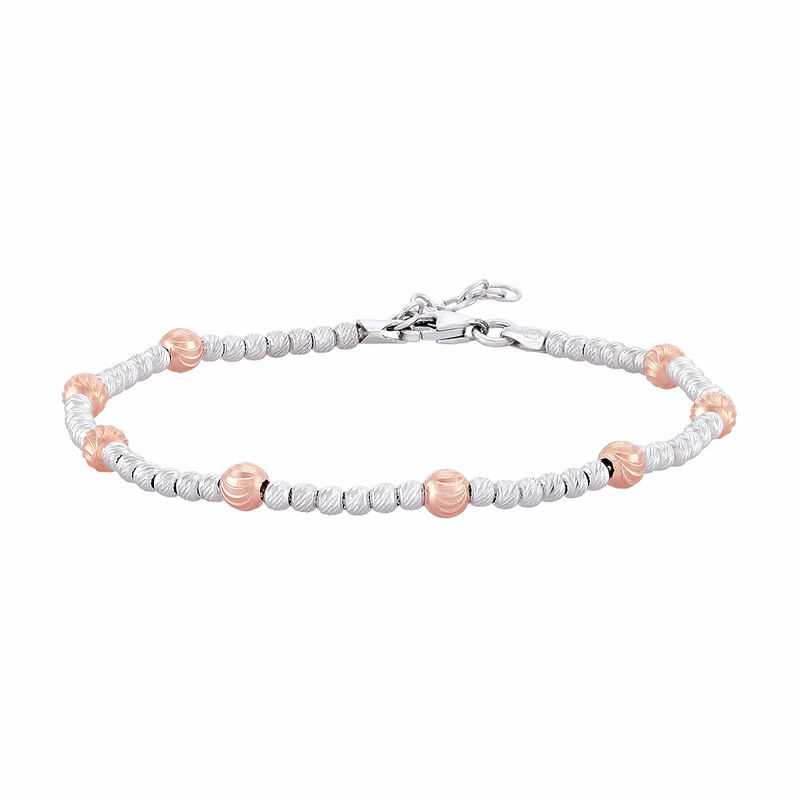 Pearl & Ruby Ruby Bracelet By Sura..
Peora Cz Sterling Silver Bracelet Bang..
Peora Sterling Silver & Cubic Zirc..
Peora Elegant Grey Round Majorca Pearl..
Bracelets for women are one of the most basic ways you can dress up an outfit with little to no effort. Whether you are looking for a classic style or something more chic, there are a number of bracelets on the market that can accessorize any outfit. Some bracelets are interchangeable, thus offering you even more options on how to personalize your outfit. With dainty personalized bracelets as well as bangles, you can draw attention to the beauty of wrists and hands, besides rings for women. Their gentle jingle is a constant reminder of a sparkling presence that turns even an everyday outing into a more festive occasion. 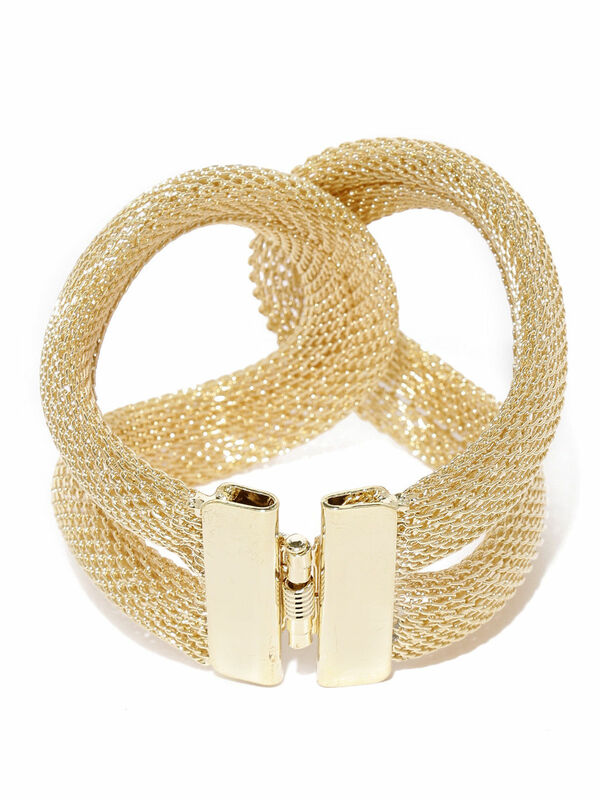 Throughout history ladies bracelets have been worn as decorative accessories, and contemporary women continue to keep the bracelet tradition going strong. Buying these through CashKaro guarantees additional cashback that is sure to enrich your shopping experience substantially! 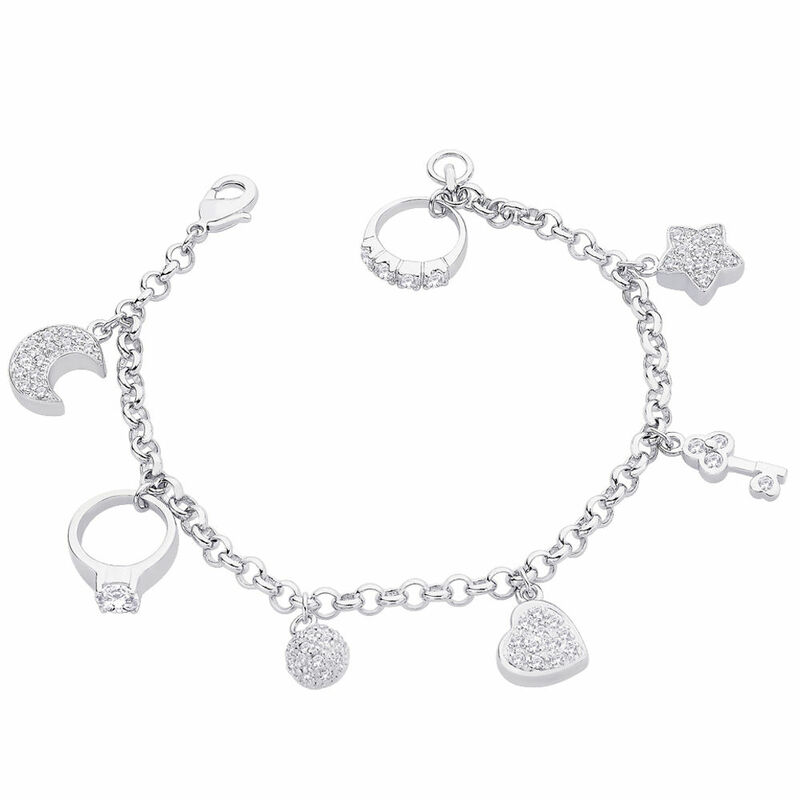 Watches made to attach to charm bracelets are another option in combining time and trendiness. Having a combination accessory such as a bracelet watch eliminates the need to match different pieces and the hassle of wearing more than one bulky item on the wrist at the same time. When buying any form of women jewelleryonline, consider the look you are going for and the materials you would like to invest in. 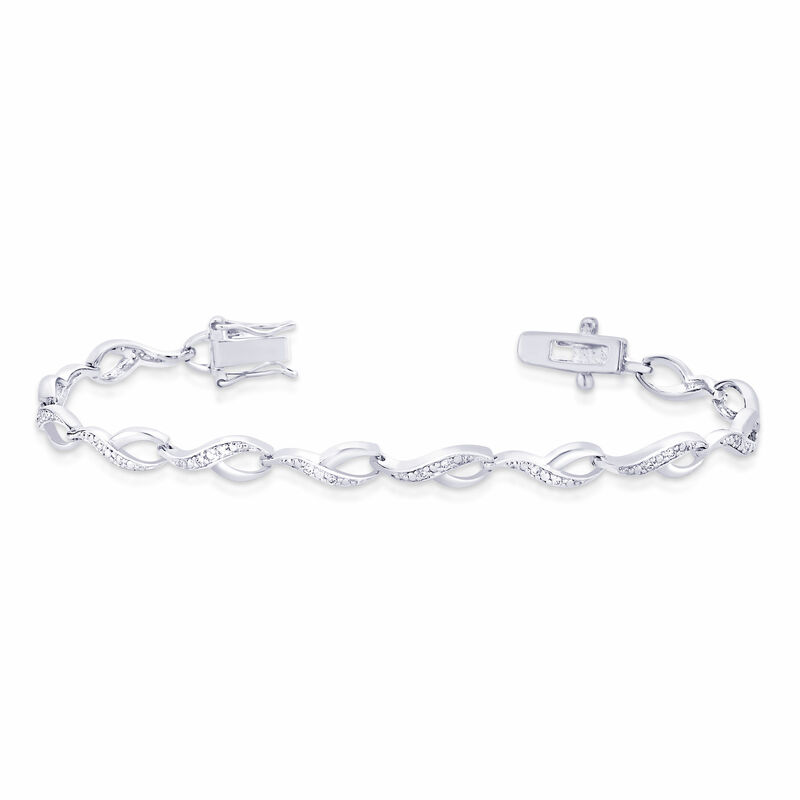 If you are going for a timeless piece that could be considered a family heirloom one day, look into precious metals such as gold bracelets and silver bracelets. If you are looking for a unique piece, consider purchasing a vintage item. If you are looking to accessorize without splurging too much, consider costume pieces. Women of today's times love to wear designer bracelets. Whether they are stylish, trendy, classic or chic, they can be a sort of fashion symbol. What's more, there is also a wide variety of bracelets for men that can jazz up one's look in no time! Genuine leather, stainless steel, or sterling silver, they let the modern man to make a strong style statement. Women's bracelets come in so many styles, designs, patterns, and colours that no matter what you are wearing, be it a business suit or a ball gown, there is a bracelet that goes with it. Just like nose rings online, these are also becoming more popular with changing times. 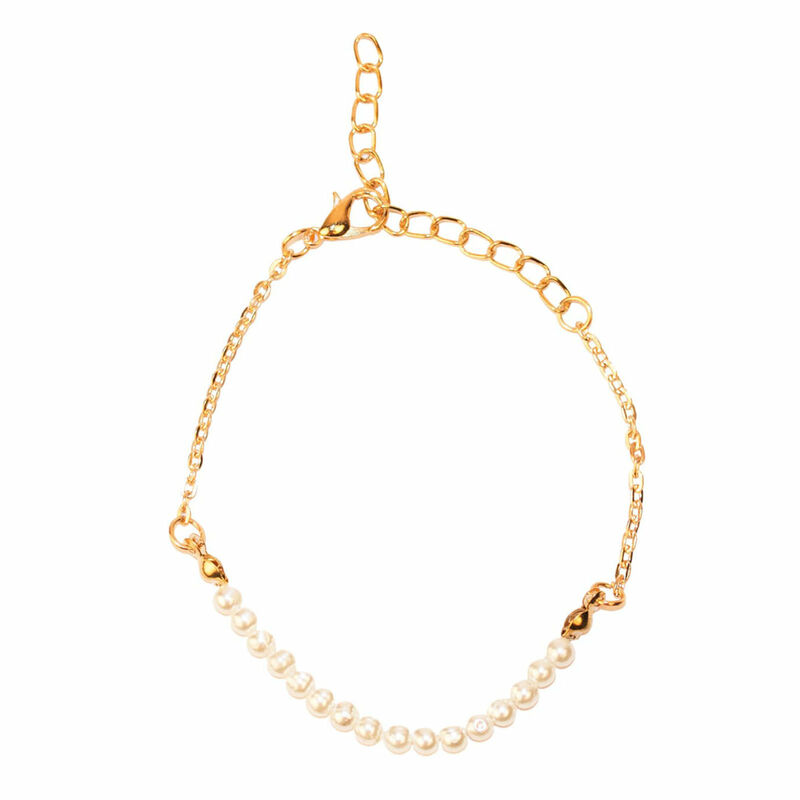 Gold bracelets for women, for example, are classic and elegant, adding a layer of subtle sophistication to a look. 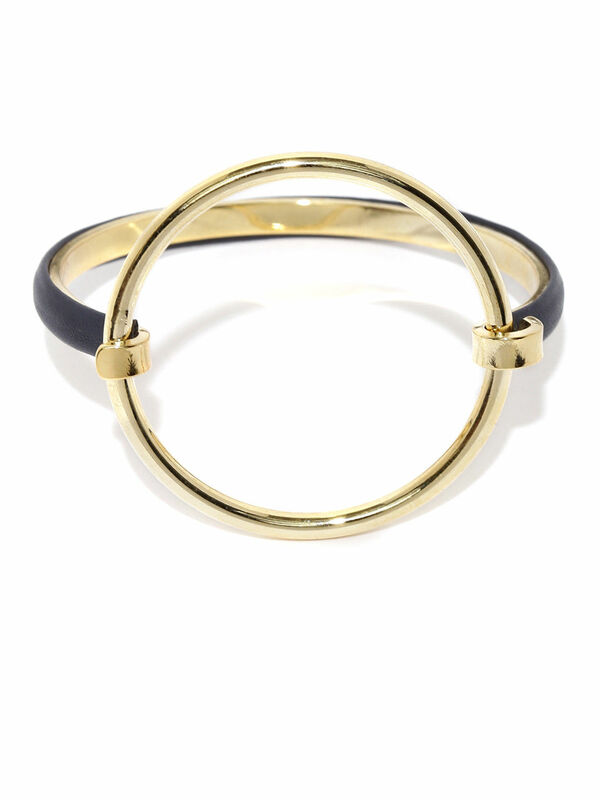 On the other hand, layering women's bangle bracelets on one or both wrists gives a youthful, fresh, and urban vibe. 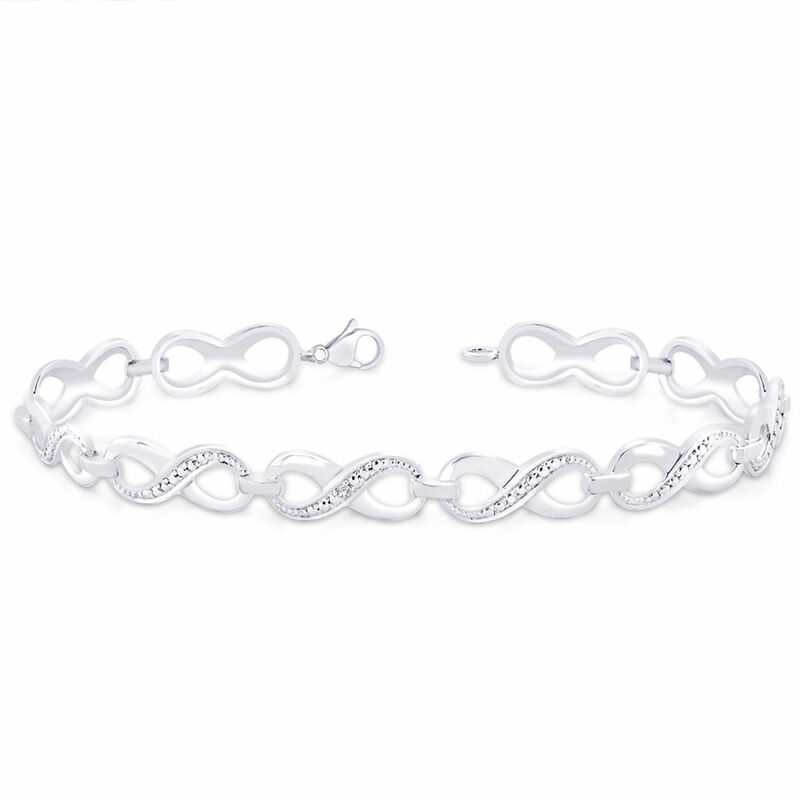 Using online retailers to find silver bracelets for women for any occasion or any outfit is a great way to diversify your accessory collection because many reliable sellers offer both new and vintage selections. The tradition of wearing women's bangles in India started way back in ancient times. However, even today, women love to wear bangles to enhance their feminine grace and beauty with the help of bangles that are available in various colors and models. Be it for everyday use or those with chunky and elaborate designs for festive wear, ladies bangles add oodles to the beauty of your traditional ensemble. Indian brides or even newly married women generally opt for gold bangles, while for a more contemporary look, you can settle for silver bangles. When it comes to gifting your loved ones, personalized bangle is a great idea to delight someone! Buy these through CashKaro and be bowled over by the cashback you earn on every purchase!